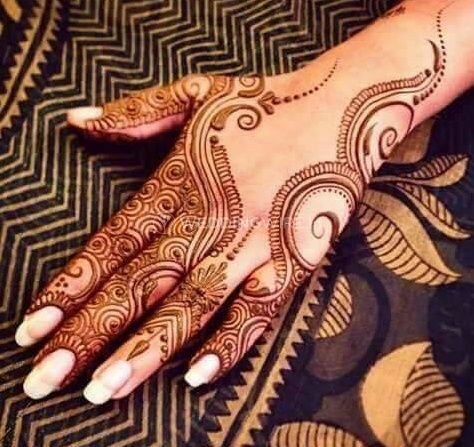 Mehndi Designs ARE YOU A VENDOR? 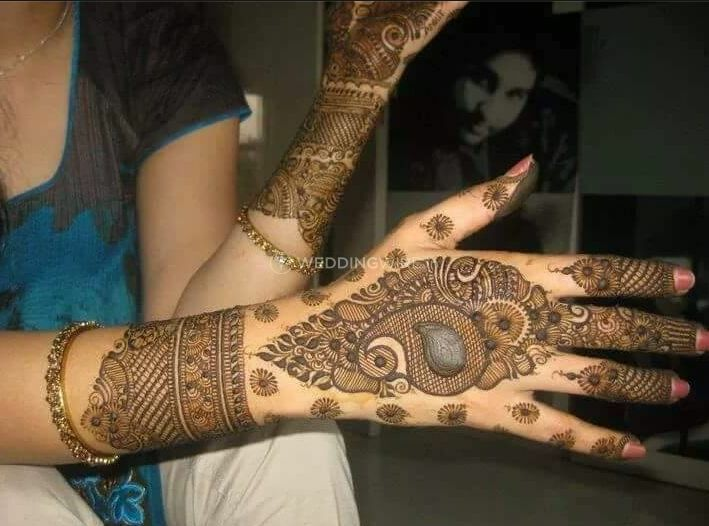 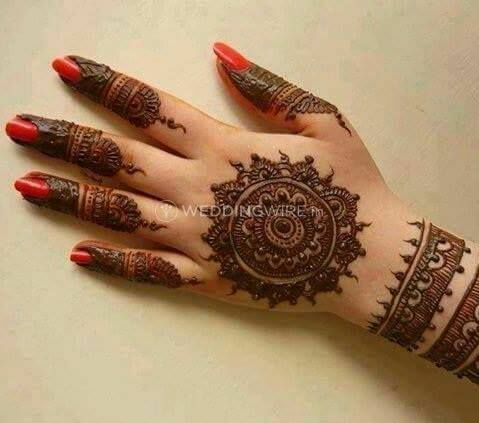 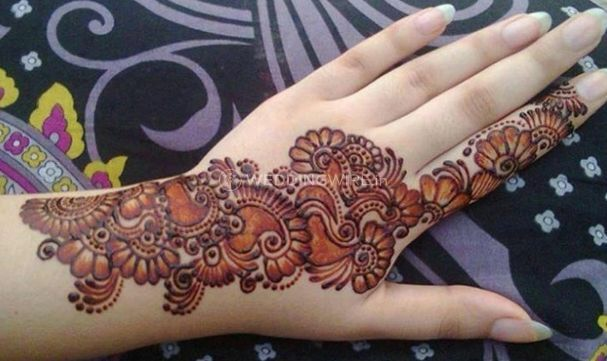 Mehndi Designs from Mumbai offers you with the service of beautiful mehendi designs since 2012. 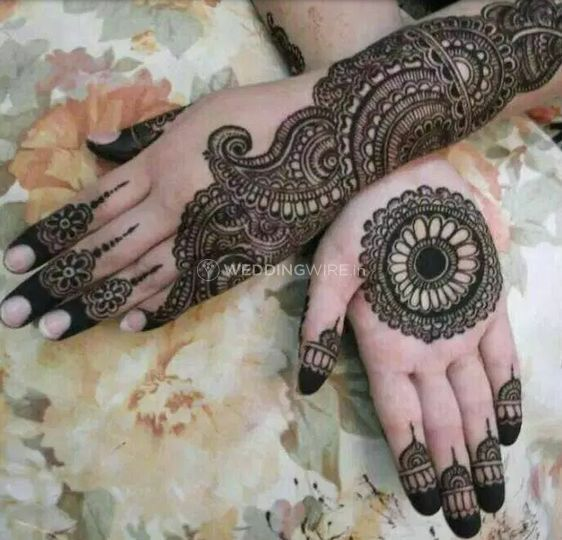 Mehndi Designs offers you with some of the most beautiful variations, gaining inspiration from the modern trends and incorporating them in the classic mehendi designs. 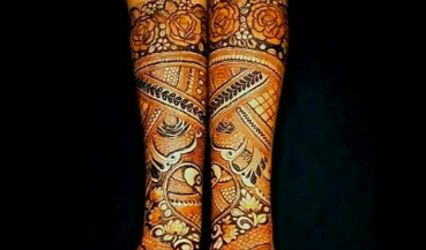 Mehndi Designs specializes in the most popular designs and makes sure that you have a beautiful mehendi to adorn on your wedding day. 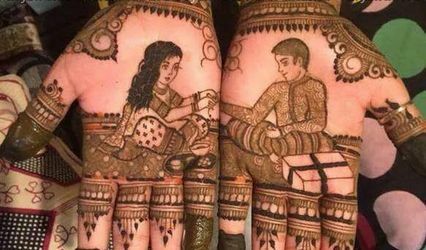 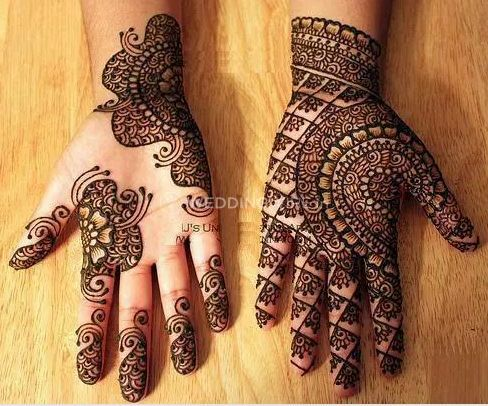 From simple mehendi designs to heavily intricate mehndi designs, they provide you with their services for any and many occasions like Raksha Bandhan, Eid, Karvachauth and weddings. 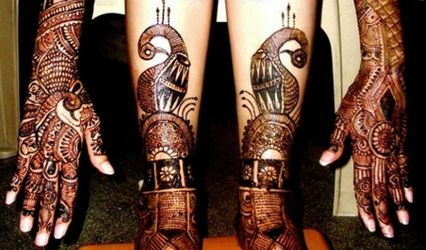 Mehndi Designs make sure that you have a rich and dark mehendi to adorn on your hands, which don't even harm your skin.